The field is equipped with a sound system, and new dugouts were opened for use in the 2002 season. Lawrence Field also has a 20 foot scoreboard as well as a 40 foot flagpole that was donated by the Screaming Eagles Booster Club. LHU’s home field also boasts batting cages, bullpens and a press box positioned just behind home plate. 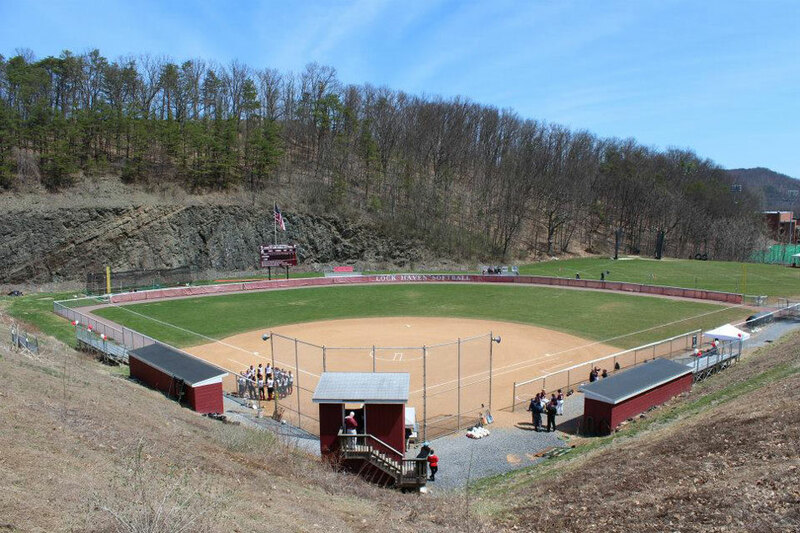 Lawrence Field was home to the 2006 and 2009 Lady Eagles who went on to become the NCAA Division II National Champions.